A new International Seminar was held in Buenos Aires, Argentina, by Donovan Waite, 7ª Dan, Shihan, USAF. The event was endorsed enthusiastically by locally practitioners as well from neighbours Countries, eager to see this remarkable Teacher. It was offered at Telefonos de Buenos Aires Club, on June 22th., 23rd. and 24th., 2018. 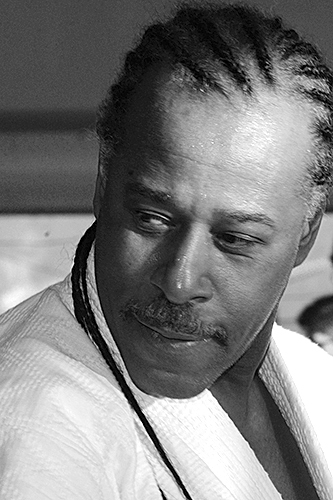 Waite Sensei, Chief Instructor of Aikido Center City, Philadelphia, USA, was a guest of the Organization well-known as Asociación Sudamericana de Aikido ( ASA ). Shimbukan Argentina, also member of Sansuikai International, gave support to this event and congratulate to the organizer for the effort made.